Sharples and Grant Small ‘N’ Furry Minera ‘L’ Carrot Chew Treat for small animals. 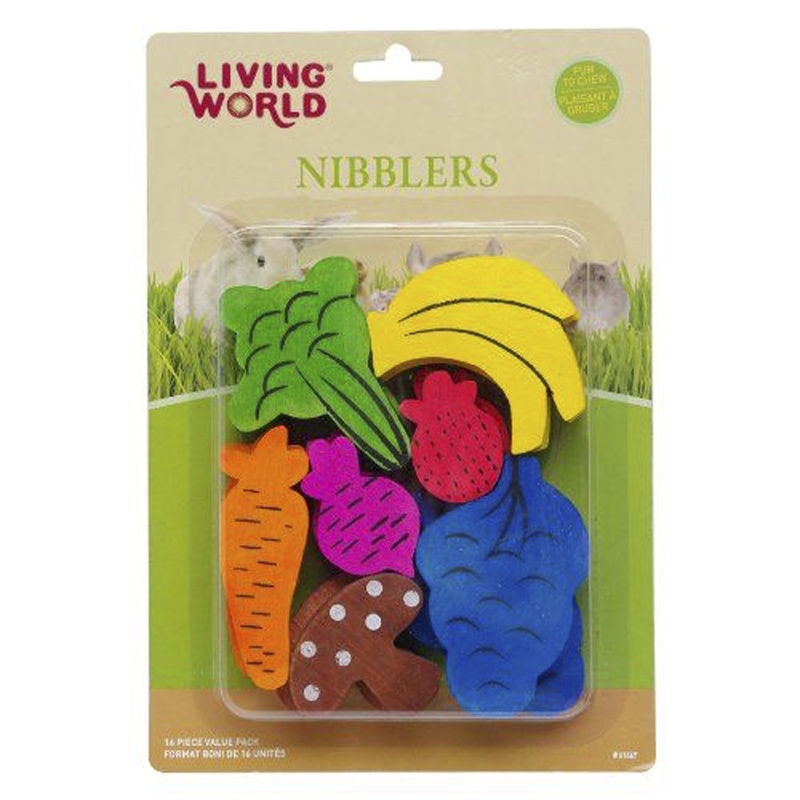 A fruit flavored nibble, suitable for small animals with a wire hanger for easy fixing to their cage. 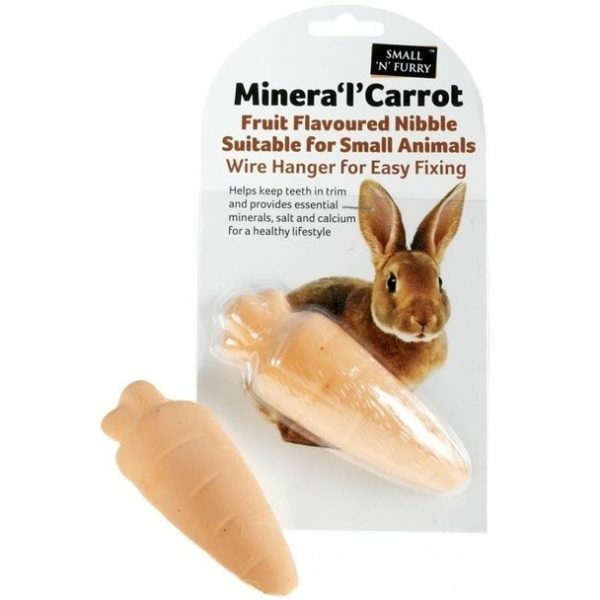 Helps keep teeth in trim and provides essential minerals, salt and calcium for a healthy, fun lifestyle. 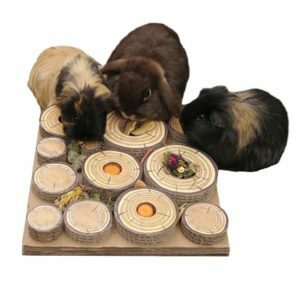 Purchase this product now and earn 100 Paw Points!